Now that I'm generally knee deep in washing and baby toys, spa weekends and treatments are a distant memory but if I can't visit them, I'll write about them instead! I'll live vicariously through this blog post. 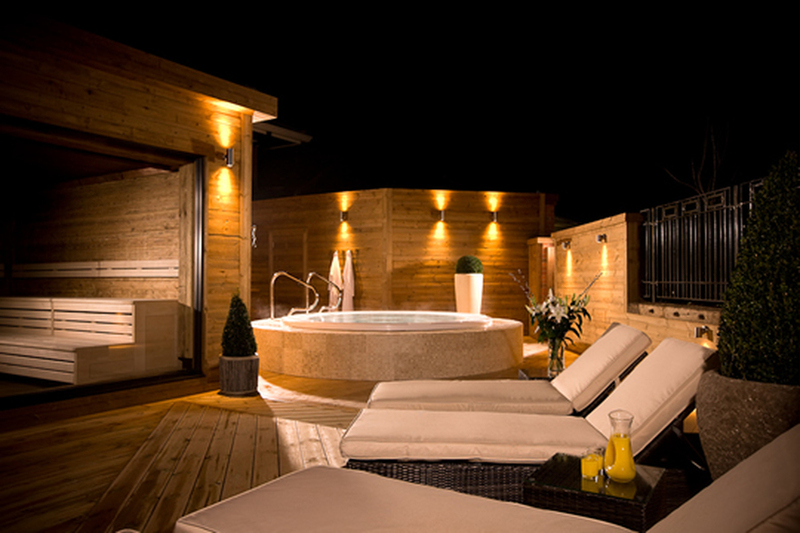 I've picked out my favourite 6 spas from around the North of England to help you choose where to visit if you fancy a bit of an indulgent treatment and maybe one day I'll get to go again too. 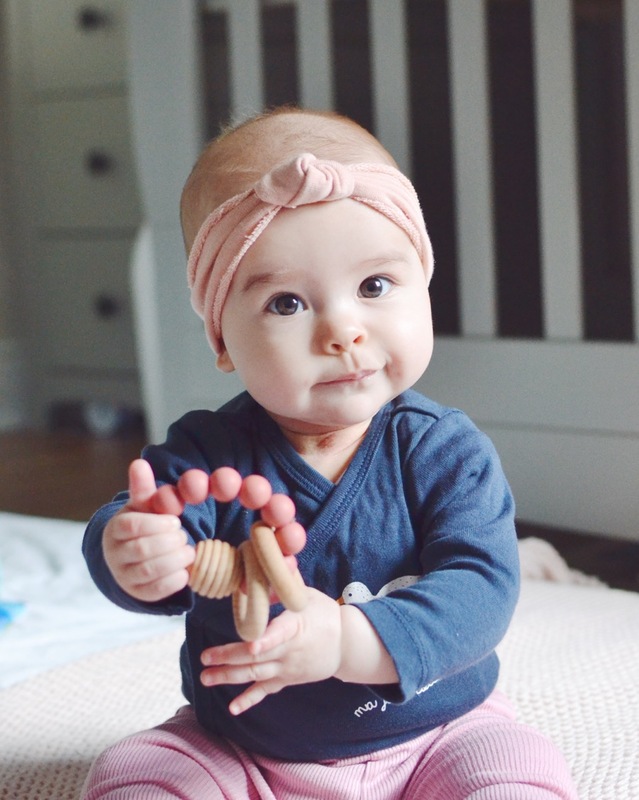 I've been looking for a cute little turban or headband for Eva for spring and summer, when the days are a bit chilly but she won't need a proper hat. I hadn't found one I loved so I decided to have a go at making a few to see if I could figure out a few styles, they were so easy to make I thought I'd share! I used a few different patterns and photos that I found on Pinterest to make up the below, I couldn't find one that was what I wanted or easy to do so hopefully these help if you're looking to do something similar. I've put together 3 quick and easy baby turban and headband tutorials for you to have a go at (and for me to look back on when I want to make more!). The steps are pretty quick as I made them while Eva was napping so if there's any step that isn't clear enough, please let me know and I can add in more info to make it easier to follow. You could also make these in toddler, child or adult sizes, I have included references for Eva's age below but they are all adjustable so you can twin if you fancy! My dressing table has been an absolute shambles since I had Eva, a dumping ground for anything and everything from contact lenses and baby wipes to face oils and nappies. But in my Marie Kondo fuelled rampage around the house last week, my dressing table finally got a bit of TLC! 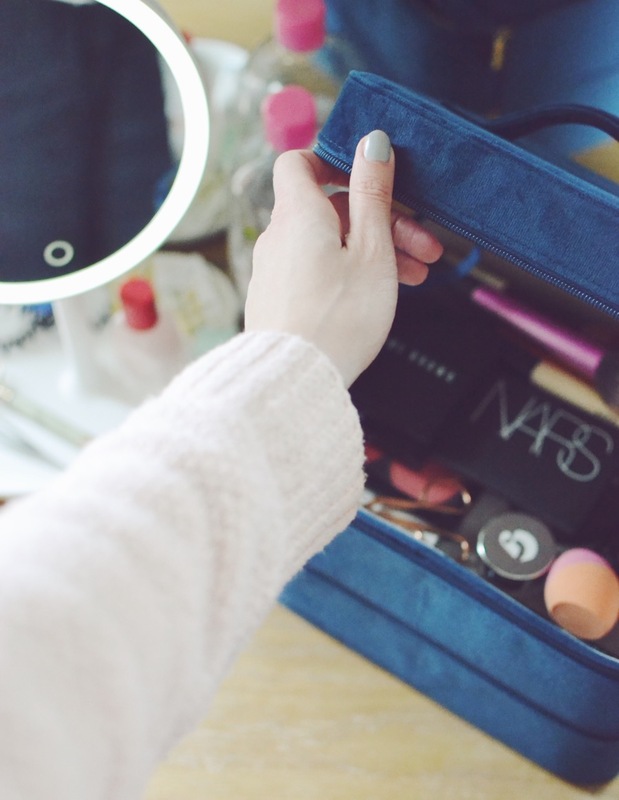 The lovely people at Beautify sent me an Illuminating Makeup mirror* and beautiful navy velvet Makeup Case* to make my dressing table a little bit more easy to use and actually enjoyable for once. I cleared off all the nonsense and just kept what I needed on a day to day basis so now it's a practical and relaxing place to be for the 7 minutes I have in the morning to get ready! It feels like only yesterday I was packing my hospital bag ready for Eva's arrival but here we are, parents to a six month old! 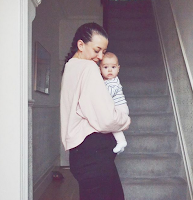 Time is going ridiculously quickly and as much as I want to savour the moments when she's tiny and delicious, it is so bloody lovely to see her grow, develop and become more of a person every day. I've learned so much about her, she loves peas but hates broccoli, she's very into shiny things but hates being stuck in traffic like her dad and she is an absolute delicious squish. I've also learned a few other things in my brief stint of motherhood so far so I thought I'd share on Eva's half birthday!